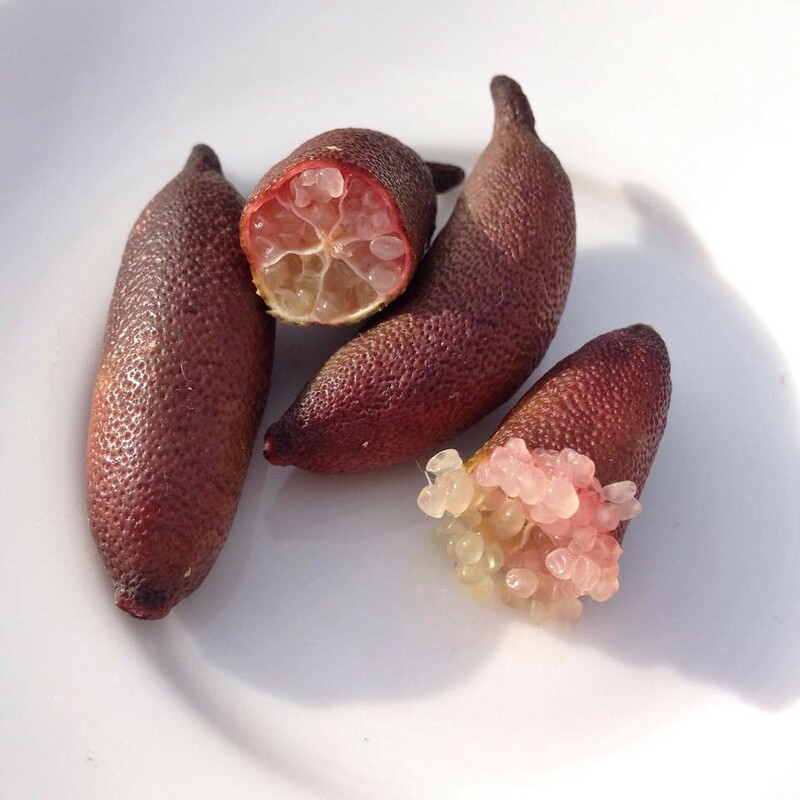 I was enjoying some citrus the other day when I got to thinking about these peculiar fruits. They are some of my favorites yet I know very little about their development. What is a citrus fruit exactly and why are they so juicy? To start with, citrus fruits are produced by members of the citrus or rue family - Rutaceae. Not all members of this family produce them either. Technically speaking, the oranges, lemons, limes (etc.) we eat are specialized berries called "hesperidia." They are characterized by their tough rind and juicy interior. Following fertilization, the ovary of each flower begins to swell. On the outside of the swelling fruit you find the rind or “pericarp.” The pericarp itself has a few layers associated with it but this is where the oil-filled pits are located. Anyone that has ever squeezed an orange peel has seen these pits spurt their contents. Inward from the pericarp are a series of segments, which are the carpels. The individual carpels are the reason why oranges can be so easily segmented. Inside each carpel is a locule. These are small cavities where the seeds are housed. Lining the walls of these loculi are tiny hairs that, as the fruit matures, gradually fill with juices. These juice-filled hairs makeup the pulp of a citrus fruit. Look closely and you can see that they are indeed individual compartments. This not only provides some nutrients to the developing seeds, it also provides a meal for potential seed dispersers, thus increasing the chances of successful recruitment away from the parent tree. From a quick snack I spiraled into a world of new information. It is amazing what you can learn from simple questions. As a botanically oriented person, every meal offers a sea of discovery!